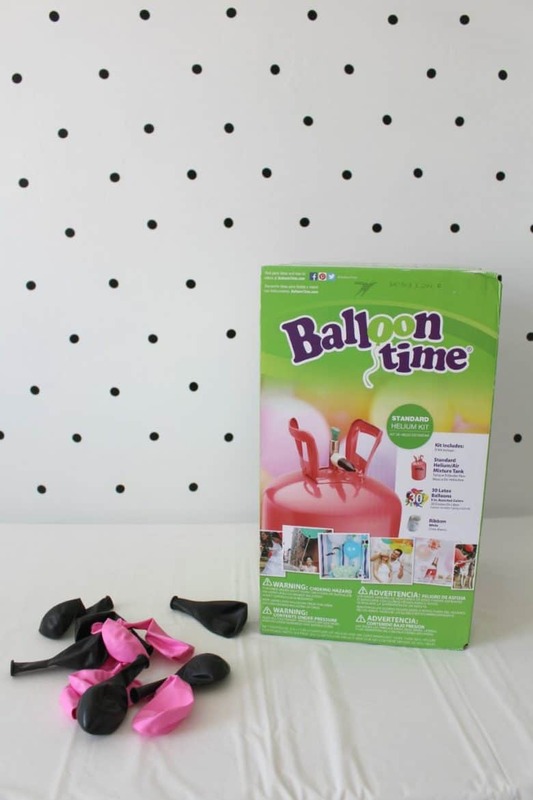 You can buy these at Walmart–and they are really affordable! 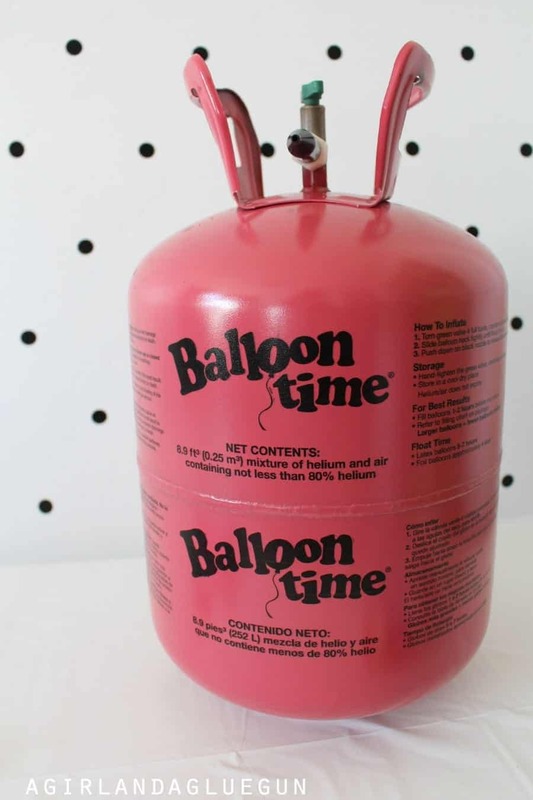 I love having a Balloon time Helium tank–I can just blow up balloons on a whim! 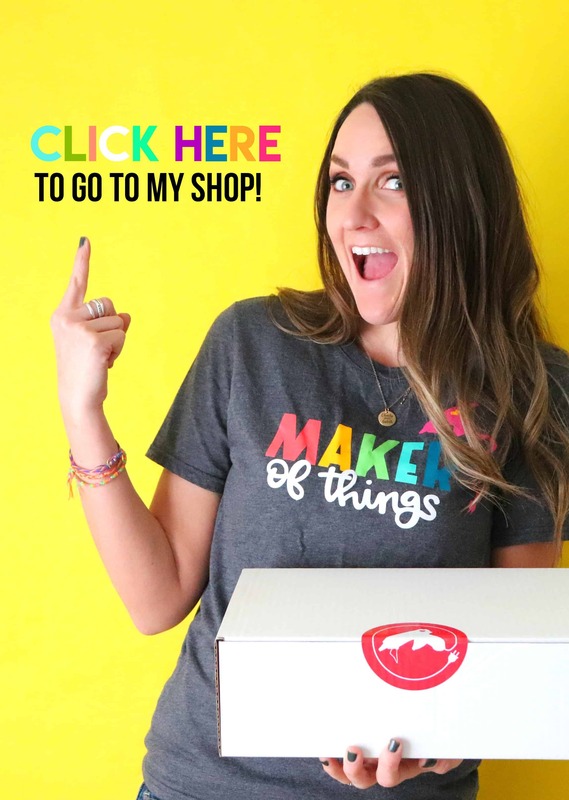 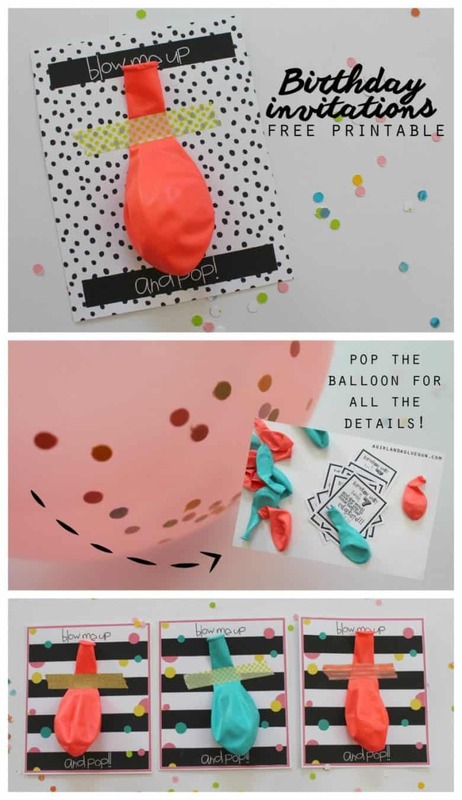 great for photo ops and surprise presents! 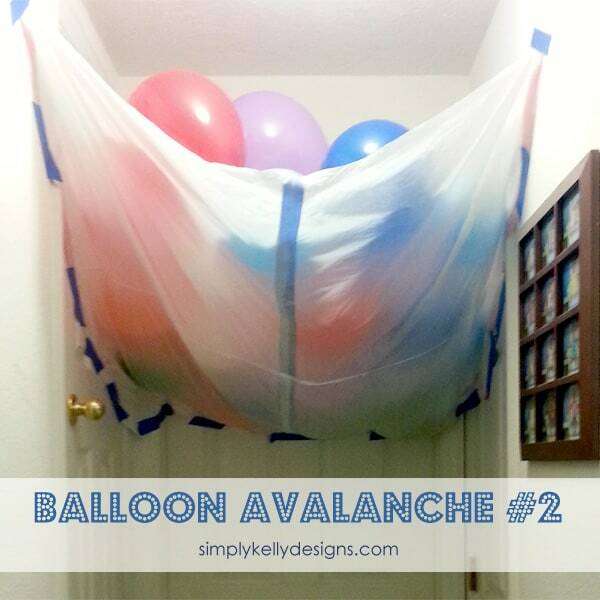 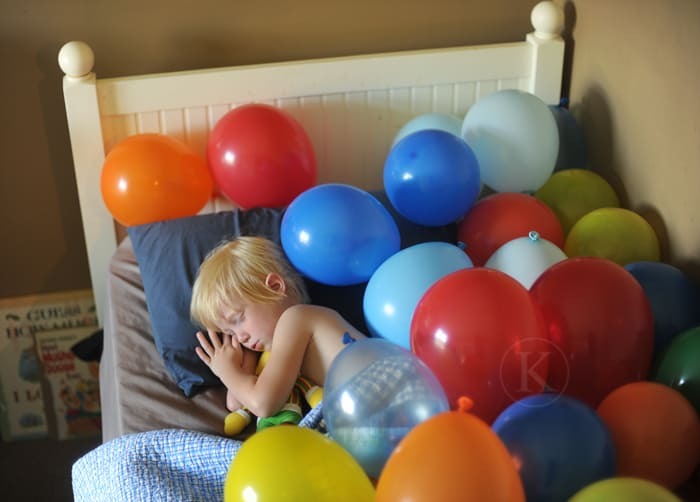 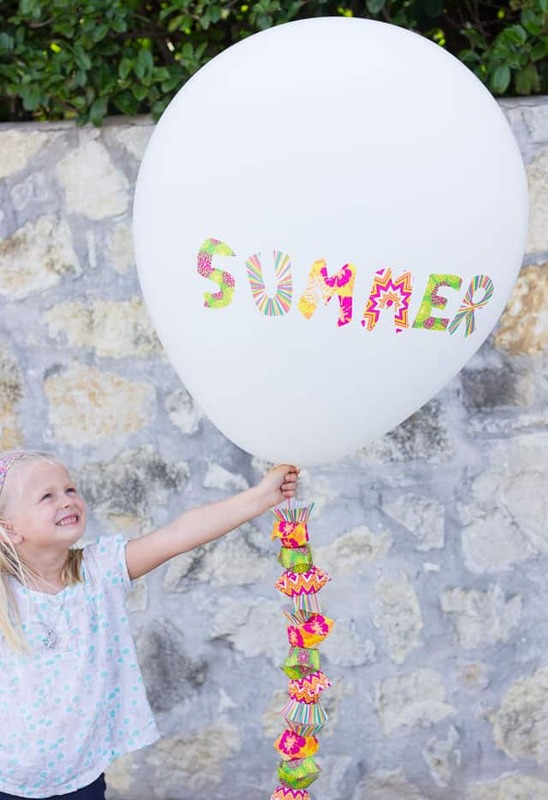 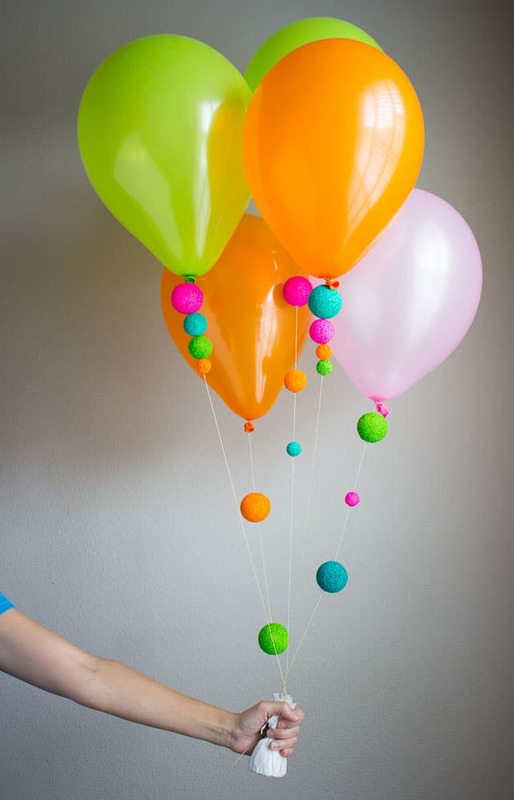 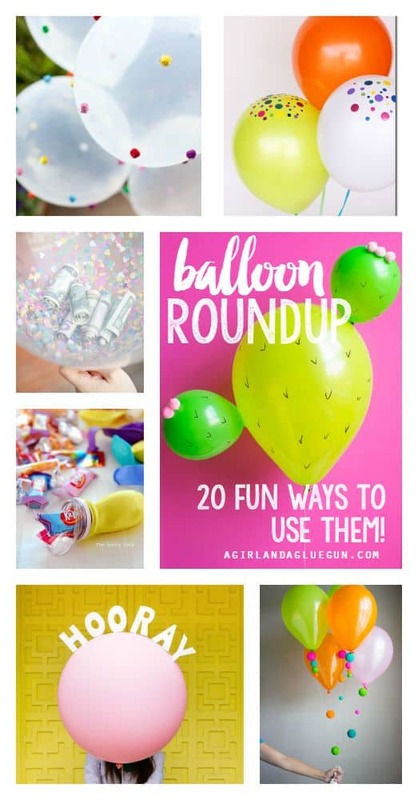 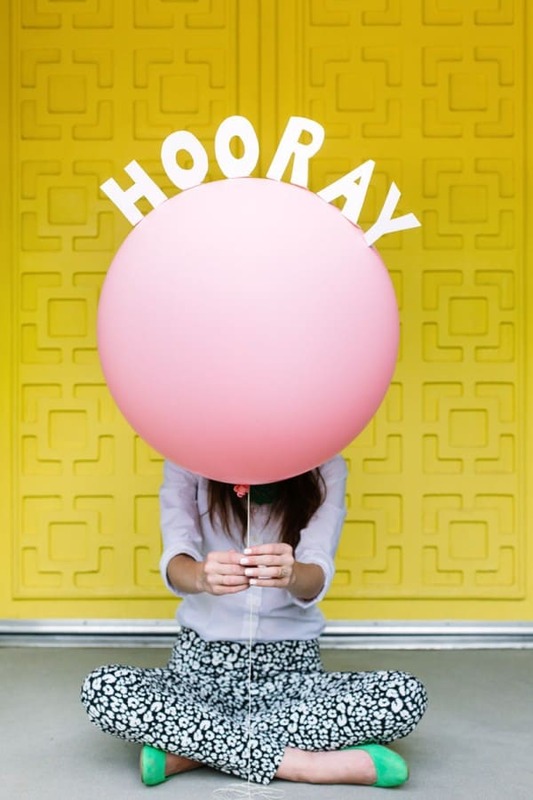 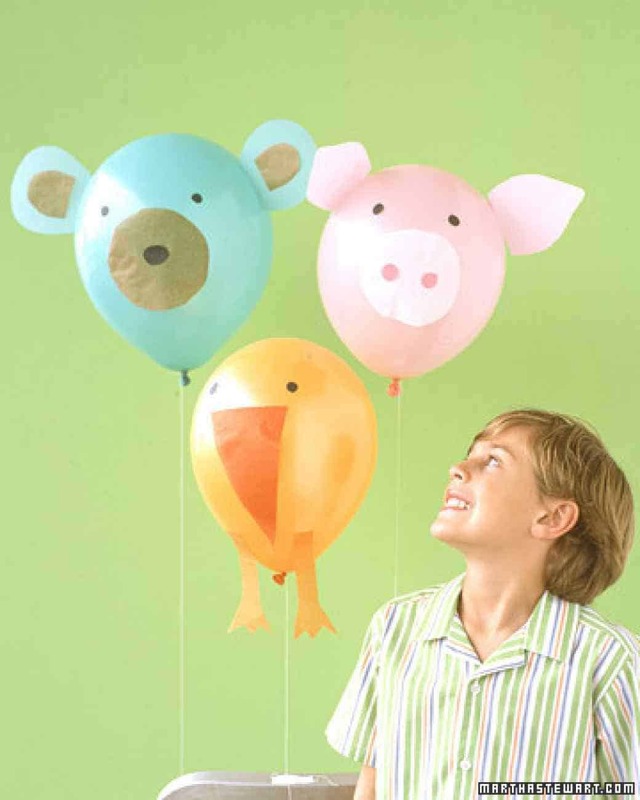 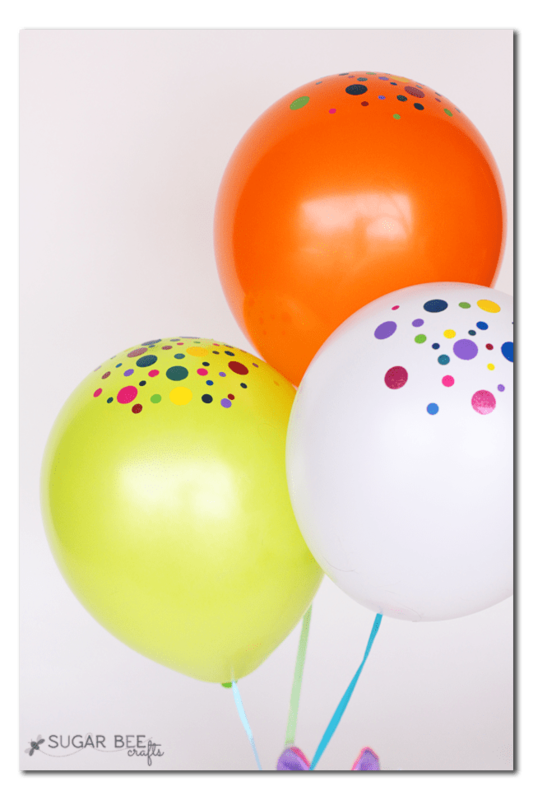 and you can use these for all these fun balloon ideas!!! 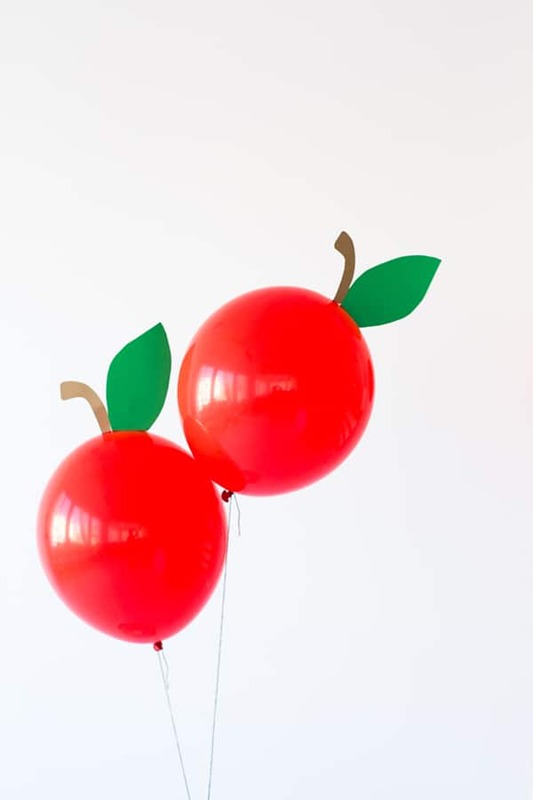 I don’t know if I should eat them or just stare at them! 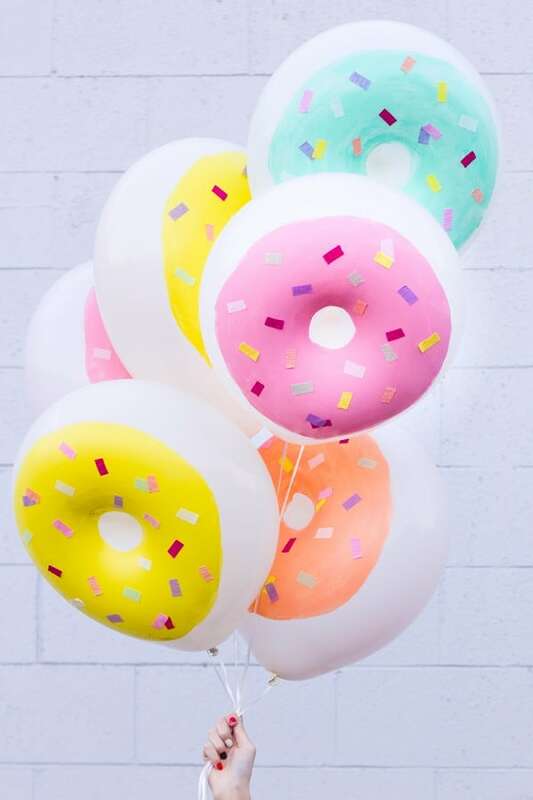 too cute donut balloons! 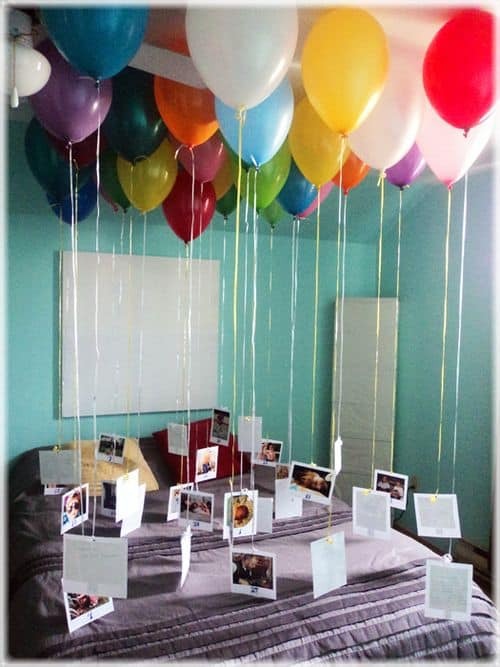 confetti balloons hang some pictures of the birthday person! 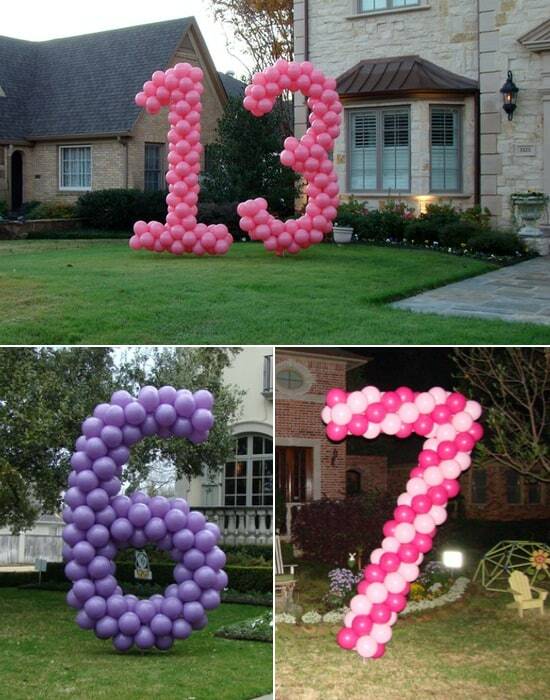 Use them to display the age! 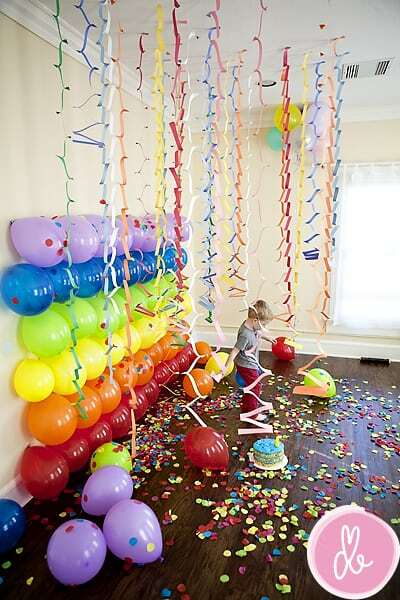 use them as a fun way to wake up the birthday person! 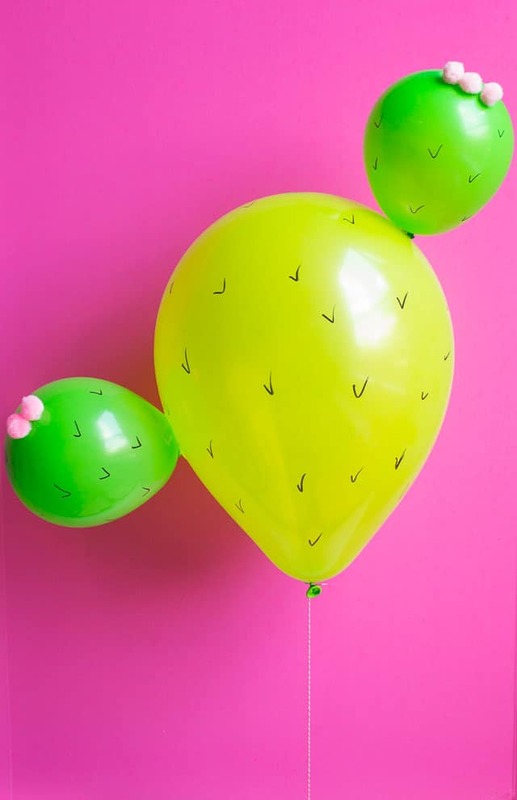 a balloon within a balloon (I can’t find the source! 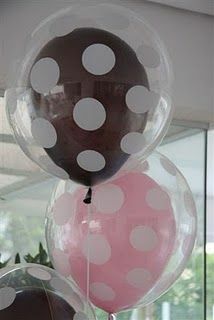 but I imagine it just being two different sizes! 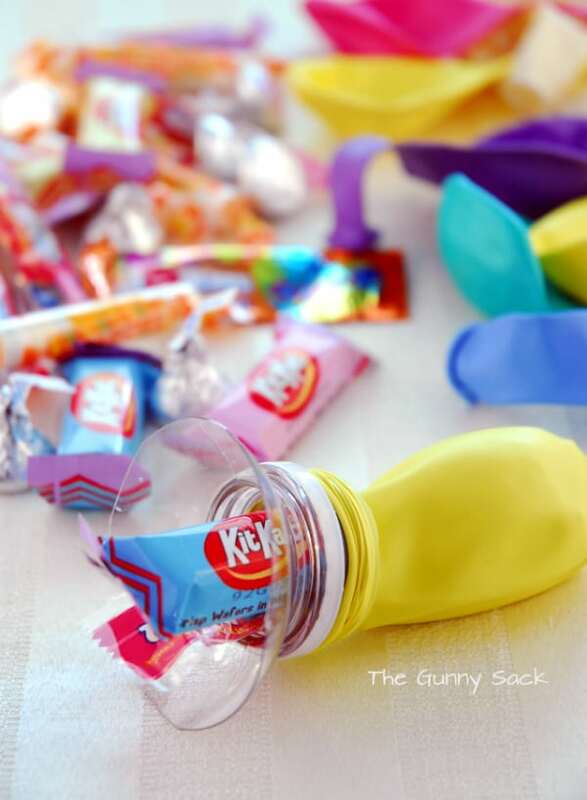 fill them with fun treats! 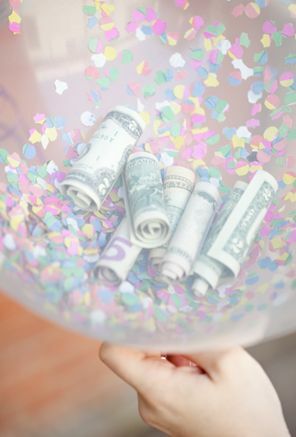 or even money! 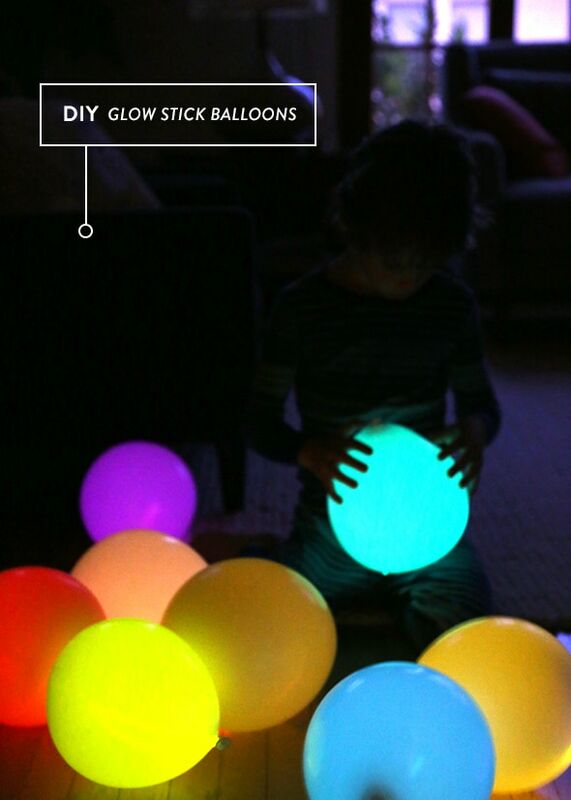 turn them into a flower or stick a glow stick in them for some nighttime fun! 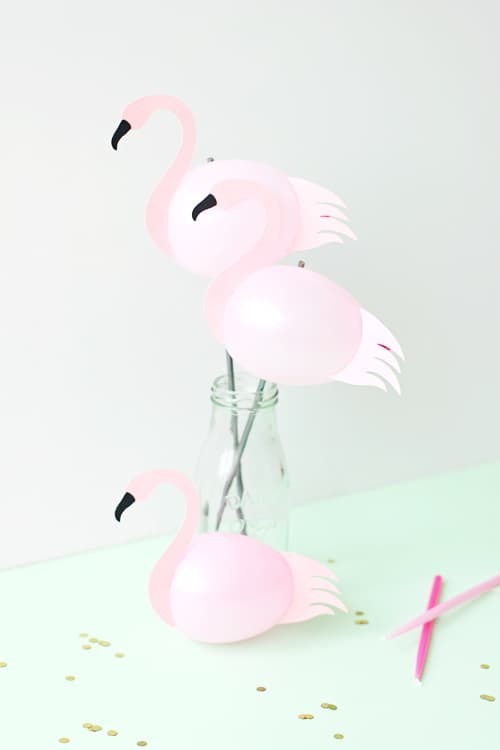 Design Improvised is the queen of cute balloons! 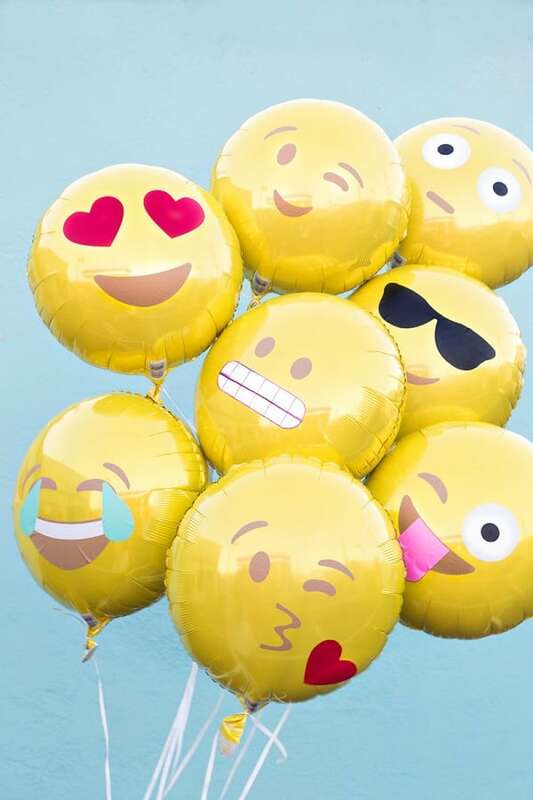 check these all out here. 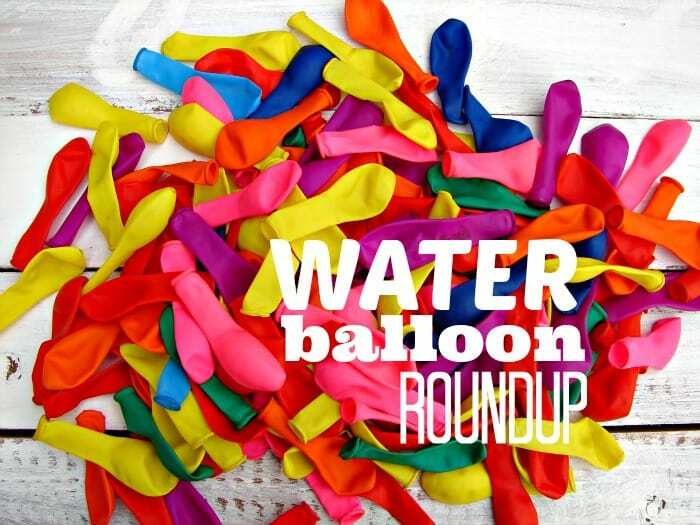 you can go here to see my water balloon roundup!